[Q&A] Investing in Latin America’s Solar Future: What are the greatest risks? The Latin American utility-scale solar market is one of the largest in the world. 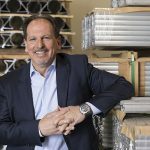 To speak more about the region’s robust growth and risks that investors may not be aware of, Cesar Alberte Sendin, Vice President International at Array Technologies, lends his expertise. 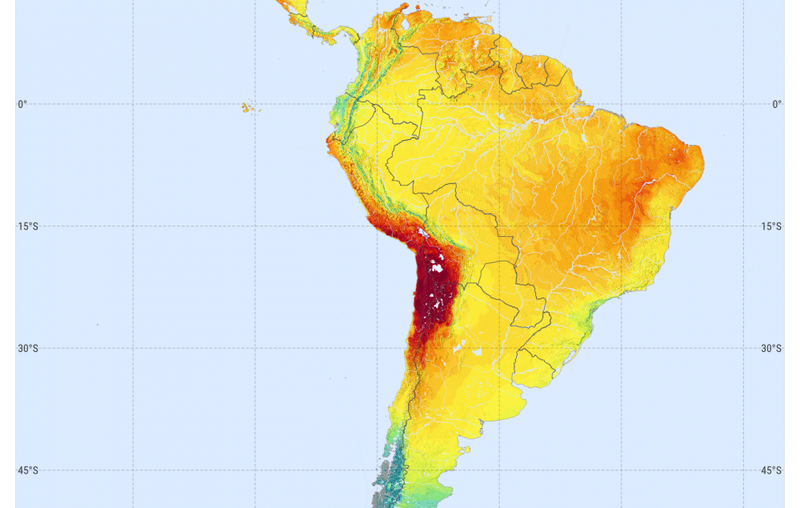 Latin America was recently announced the #1 market worldwide for solar trackers. To what do you attribute this robust growth? The solar industry is growing globally for several reasons. First, solar photovoltaic generation is now one of the most competitive sources of energy, if not the most competitive. Additionally, the construction of solar photovoltaic plants is much faster, and less risky, than with other conventional sources of energy, such as coal or gas. And of course, the increasing environmental concerns, and the need to address climate change. Specific to Latin American countries with strong growth, their respective governments have set clear targets for the percentage of renewable energy in their energy mix, and have put policies in place that make them feasible. Policies change across countries; some have been more focused on auctions, and others on private PPA’s, but the point is that regulators defined a framework that allowed the private sector to invest in development. With so much growth in the Latin American market, there are bound to be risks. What do you believe are the greatest risks for investors? The primary risk for investors is thinking that the plant is just solar panels. This is a common mistake. It’s true that the solar modules are the essential component, but they have a completely different behavior than, for example, a tracker. As for modules, maintenance is basically just cleaning..
On the other hand, the tracker, is a mechanical, moving part. At the construction phase we have the acquisition cost that, of course, must be looked at very closely. But, also exist are installation costs and requirements of assembly precision that vary significantly between different trackers. And after construction, we face 30 years of tracker operation and maintenance. Our tracker is easy to assemble and doesn’t demand high precision accuracy, which results in fast, error-free installation. It doesn’t need any kind of preventitive maintenance and our corrective maintenance is 130 times lower. There is the installation cost; not every tracker is the same, and there are different susceptibilities to errors. And then, there is the cost of Operations and Maintenance. The tracker is going to be tracking, moving, for 30 years. The primary risk for a solar plant is to not look at the total cost of ownership, for the trackers and the rest of the components that make up a solar power plant. Investors need to apply a good methodology to choose the correct technology. This is the most common mistake, to not look beyond the panels when investing. Therefore, the main risk is to not correctly assess the total cost of ownership; not only for the trackers but also for the rest of the components that make up a solar power plant. Investors need to apply a good methodology to choose the correct technology. This is the most common mistake, focusing too much on the panels and not looking beyond. Where do you see the greatest opportunities for solar investors in Latin America?  Currently, the four main markets in Latin America are Chile, Brazil, Mexico, and Argentina. And depending on how new energy policies are applied, Colombia may soon become a very important market. In Chile, the big question mark on transmission capacity is beginning to be solved. This will create a great opportunity to go back to high levels of development activity. What is unique or special about the Latin American market? The region is quite diverse, both in terms of orography and climate. Chile, for example, is a country with a wide range of temperatures and altitudes, and that has important implications in the design and performance of the plants. 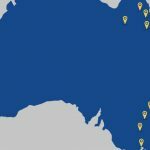 How does Array Technologies handle these different climates and environmental conditions, in comparison with other tracking technology? There are two main tracker architectures: centralized, in which one motor moves a block of rows linked to each other; and decentralized, in which rows are independent and every component is replicated in each row. 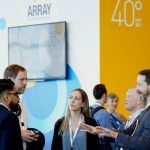 At Array, we use a centralized architecture, and have our own-patented technology. In addition to moving a 1 MW block of rows with one motor, we utilize an articulated driveline that adapts to irregular sites avoiding grading, and we have developed a mechanical and passive wind management system that doesn’t need any kind of electric supply to operate. In contrast, other tracking solutions have complex systems based on a chain of electronic devices and batteries with multiple failure points and a lifetime much shorter than the plant. And in environments with wide temperature ranges, the lifetime of these components decreases materially. 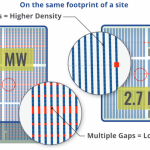 To put this in perspective, a 100 MW solar plant will have around 3,500 rows. With decentralized tracking system, you would have more than 25,000 electromechanical components – batteries, controllers, inclinometers, wifi antennas; while with Array that figure is below 130 components. Taking into account that a plant lifetime is 30 years, corrective maintenance savings with Array may exceed 7 million dollars. Why should an investor install solar trackers for a utility-scale project? The answer is the 20 percent gain in production with a tracking system over a fixed structure. In regions such as Latin America with enough insolation, tracker utilization is unarguable. The CIREC WEEK Conference is coming up in Santiago, Chile. Can you tell us a little bit more about what you expect at this event? There will be several key topics. The first one will be the current situation of the grid and the transmission capacity, because that is the bottleneck holding up projects. It will be also a good opportunity to examine investors appetite and the volume of projects to be developed in the short term. On the tech side, energy storage innovations will also be a very hot topic. Storage will help stabilize and extend the generation curve and that will be a decisive factor to increase even more the share of photovoltaic plants in the energy mix. 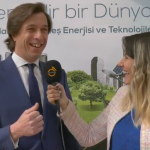 CIREC is going to be a great event in which the major players of the industry will participate; it is extremely useful and attractive for anybody with interest in renewable energies.